Jimmie J.J. Walker and La La Brooks is not scheduled to perform in Branson this year. For a fantastic evening of fun, make sure to check out Jimmie JJ Walker and La La Brooks as they head to Branson, MO! Guests of all ages will be treated to hilarious comedy and fantastic music from these two stars. 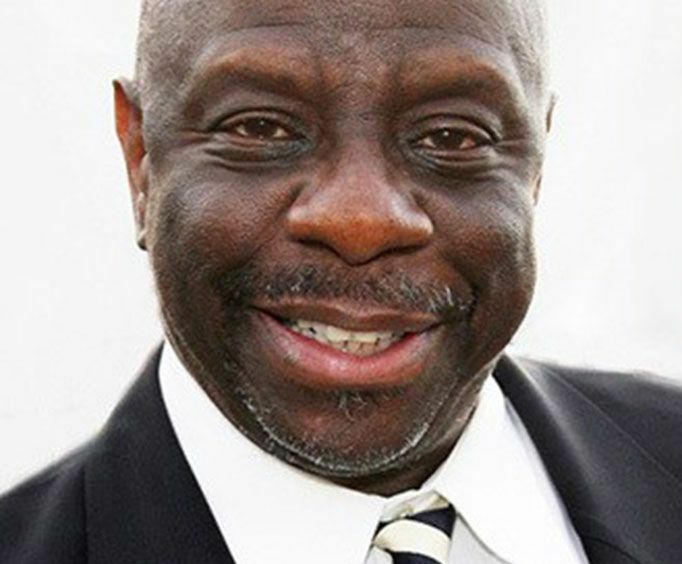 Best known for his 'DY-NO-MITE' line, Jimmie Walker starred on Good Times. Just a few of his accolades include being nominated for a Golden Globe. He got his first standup stints in Harlem working with The Last Poets and the Black Panthers. He then went onto work with some amazing stars including Bob Marley, Stevie Wonder, The Tempations, and more. He also had guest appeared on shows such as Everybody Hates Chris and The George Lopez Show. Joining Jimmie Walker is La La Brooks. 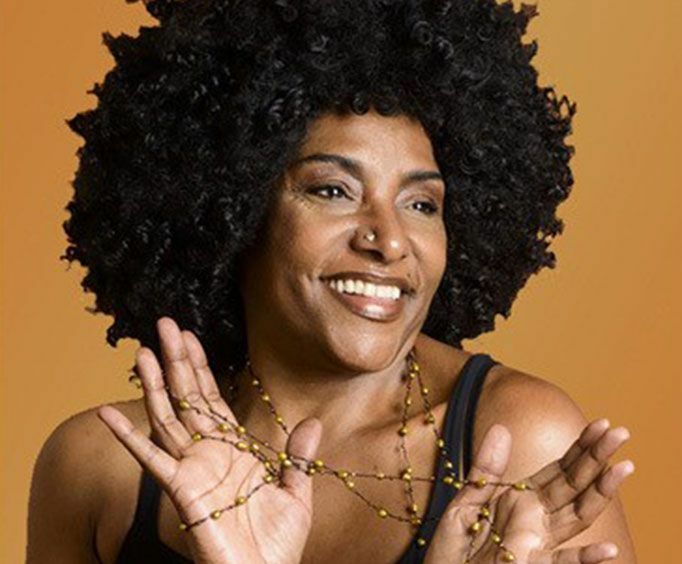 As one of the lead singers of the Crystals, she was the main vocalist in famous songs such as Then He Kissed Me and Da Doo Ron Ron. As well as performing alongside this awesome band, she also wrote songs, toured with amazing artists, and tours across the world. Do not miss out on the opportunity to see some amazing talent the next time you are in the area. You are sure to have a fantastic time.